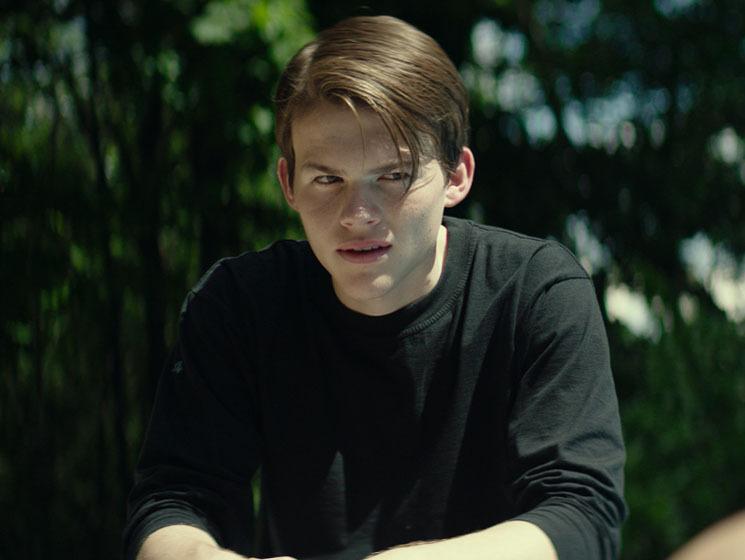 When Franky (Josh Wiggins) hooks up with his best friend at his 17th birthday party, new pressures are introduced into his life. Beyond changing friendships and relationships, he navigates the fear and confusion of a first sexual encounter, and external pressure to label himself or announce an identity. Instead of the usual "coming out," narrative, writer and director Keith Behram creates space for a handful of his characters to engage with the more intimate, personal work of figuring out what feels "right," and how to communicate that. Despite dark, sometimes violent moments, Giant Little Ones is bright, vibrant and youthful. It is a classic coming-of-age teenage drama that manages to carve out space for a tender exploration of sexuality and identity.